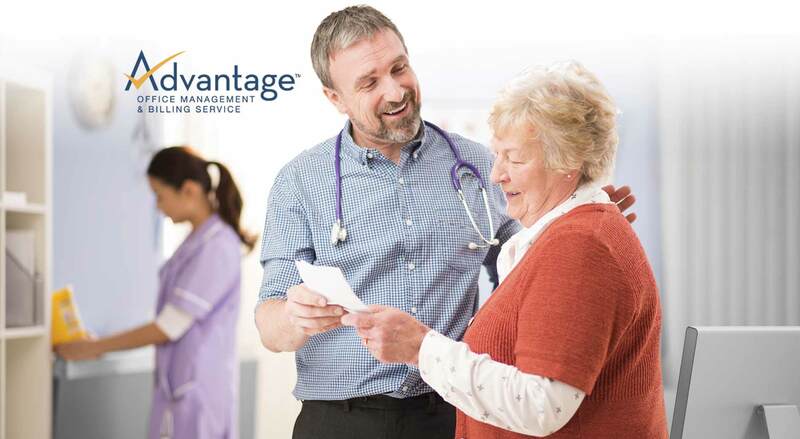 Advantage Billing Service is an expert source for management of all of your patient billing, accounts receivable management, and payment collection. Let us worry about dealing with the insurance providers and we will ensure the maximum return for your claims. Psychology Consultants has had Advantage Billing Service doing our insurance billing for us for the past twelve years. Since they do ALL of our insurance billing for us of course we have a lot of daily contact between offices. During that time I have always found any of our everyday needs always taken care of in an efficient, prompt, and professional manner. 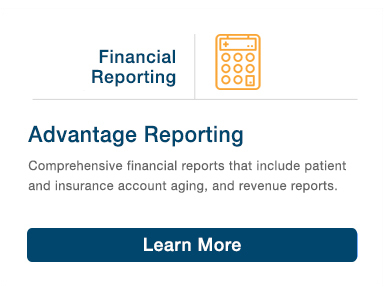 All of our monthly reports have always been on time during this same time frame and they are outstanding for follow through collecting from difficult patients who are delinquent in payments. Ms. Macy always has the answers to any question that I have and is also a pleasure to work with. 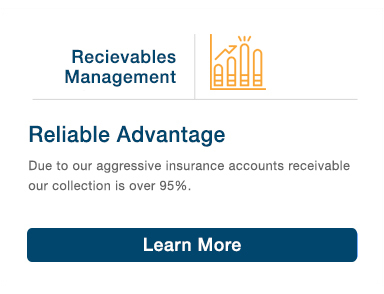 I would highly recommend Advantage Billing Service to anyone due to their excellent work ethic.